UNIT IS BEING SOLD FURNISHED. 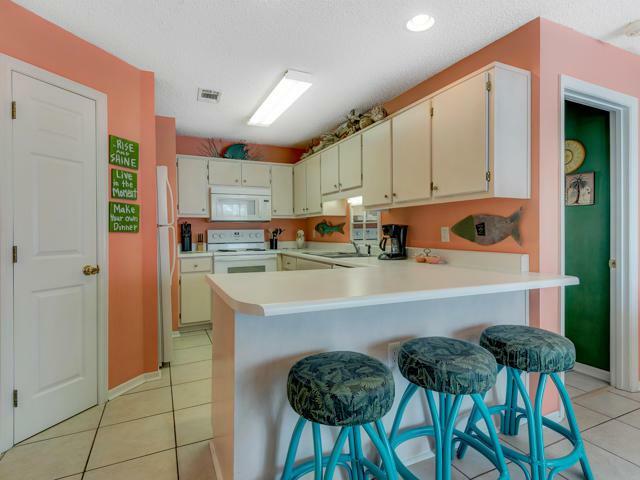 FRESHLY PAINTED IN TROPICAL COLORS. 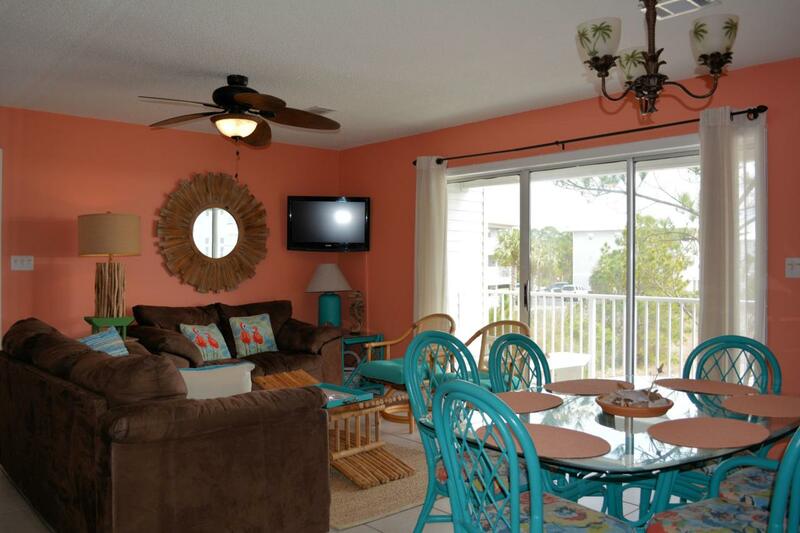 UNIT IS AN ESTIMATED 100 YARDS TO THE BEAUTIFUL GULF OF MEXICO AND THE PURE WHITE SANDY BEACHES.